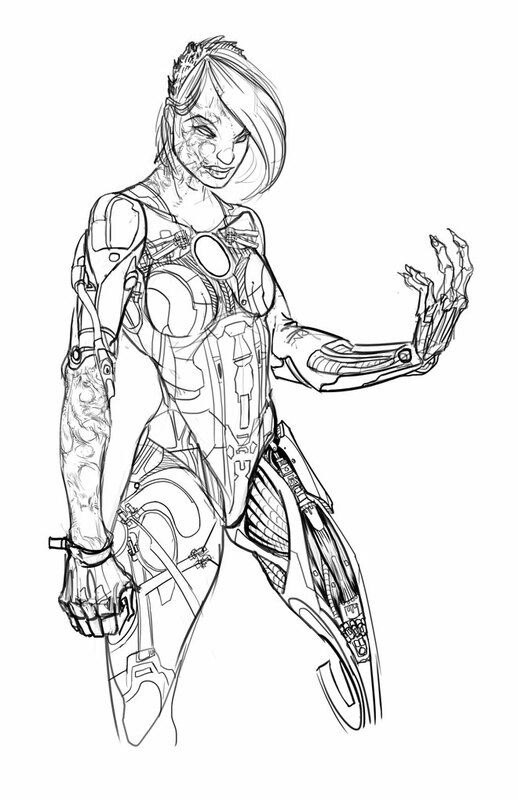 This character was a challenge from my sister. 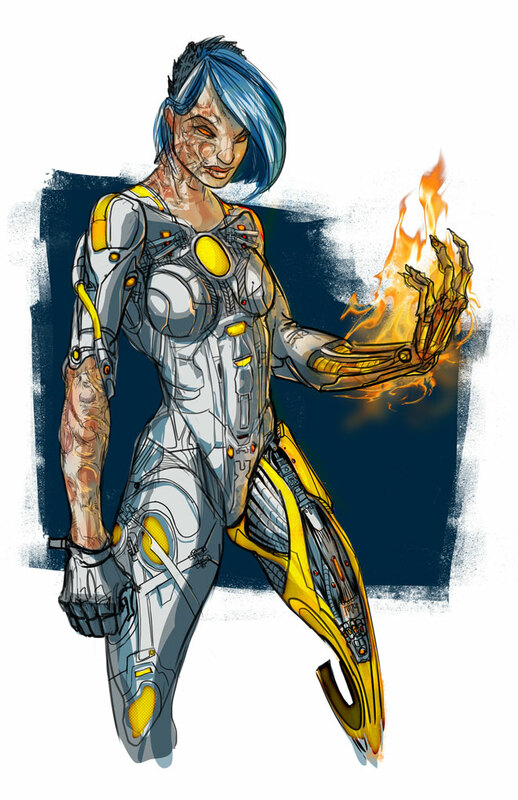 She is a burn survivor, burned over 70% of her body, and wanted me to design a super hero type character that is also a burn survivor. This was the result and my sister loved it. Drawn in photoshop, taken into illustrator for value study, then back to photoshop for color and textures.